The selection committee will give priority to applicants who have already identified a master/PhD program and have had a positive answer form a French professor (or an acceptance letter). 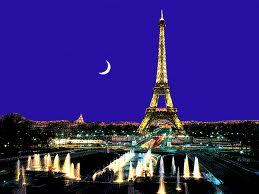 Campus France office in Jakarta may help you find the study program that suits your project. Demikianlah informasi mengenai Master and PhD Full Scholarships by French Government for Indonesian Citizens semoga berguna bagi anda.